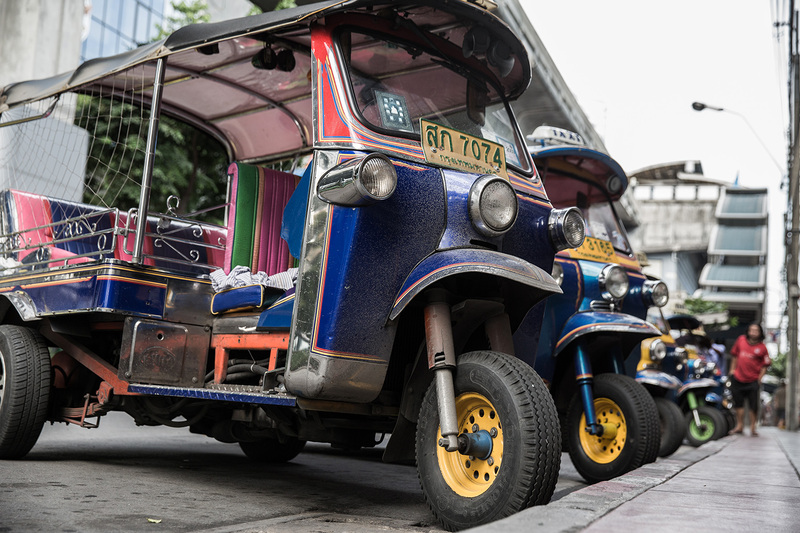 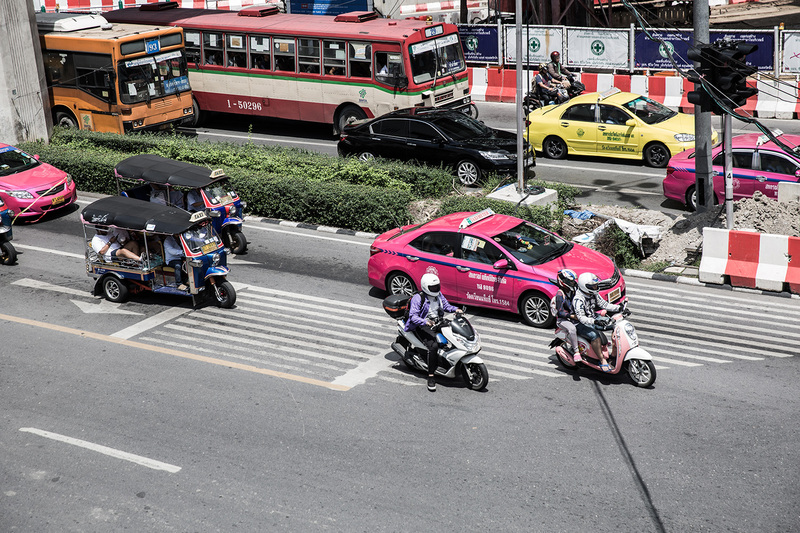 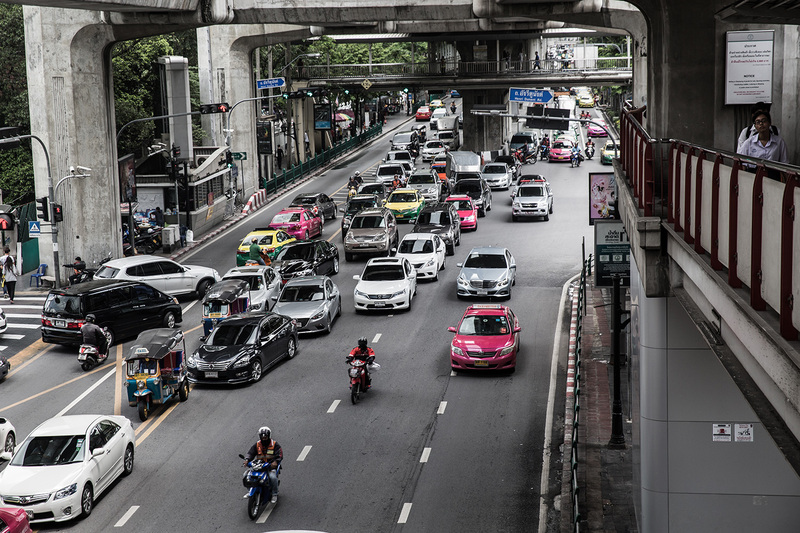 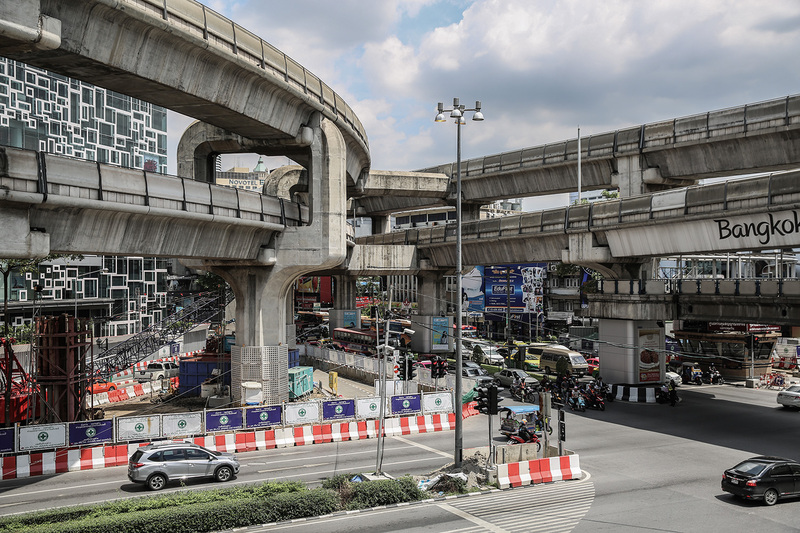 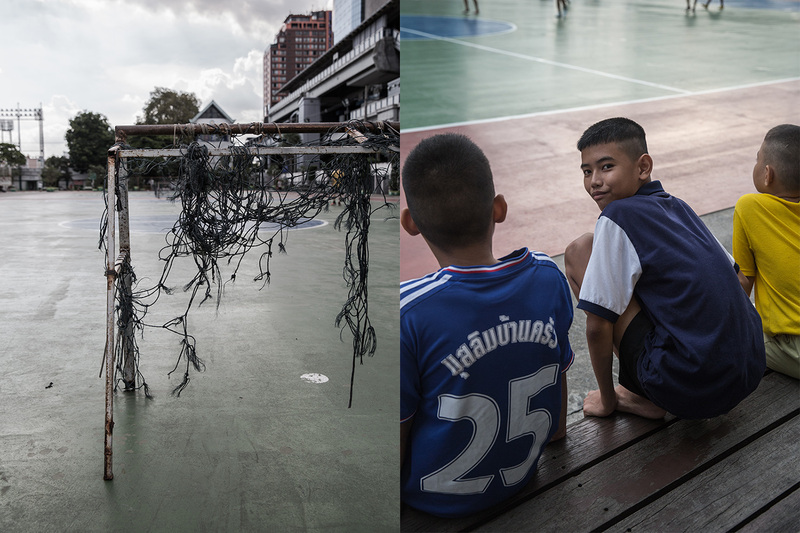 Last September, I went on a trip to Thailand for a few weeks – where I spent a weekend in the capital, the never-sleeping city of Bangkok. 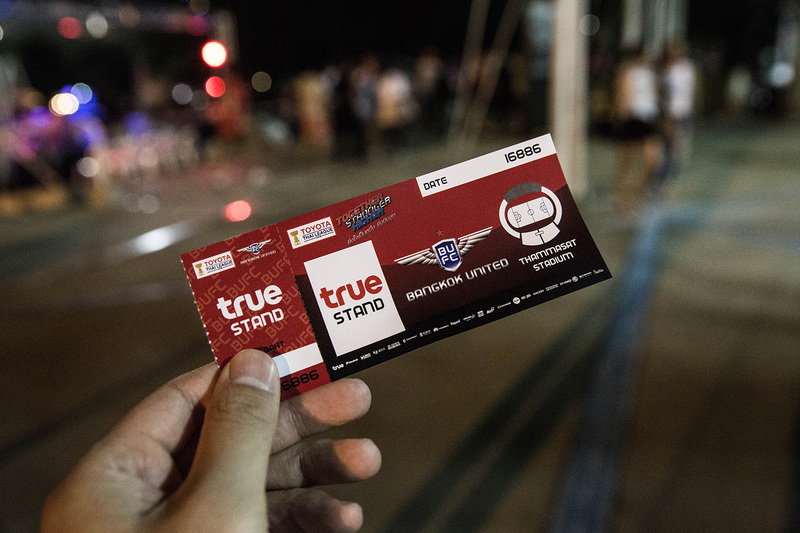 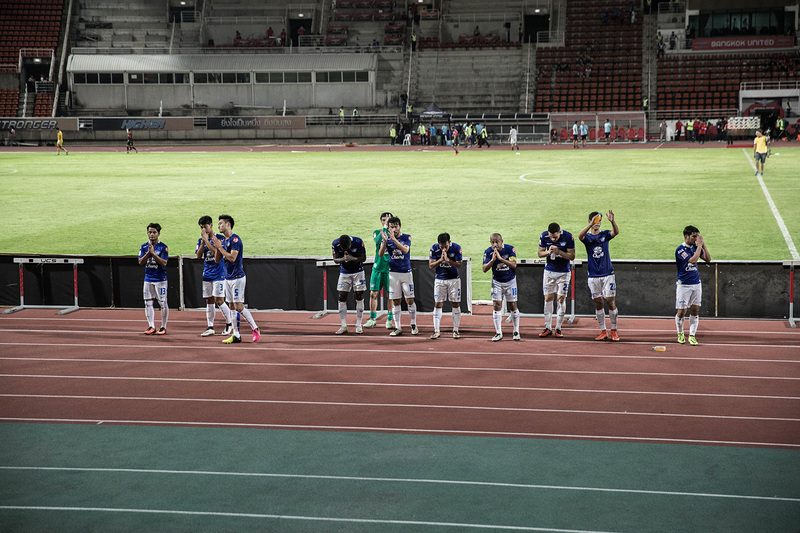 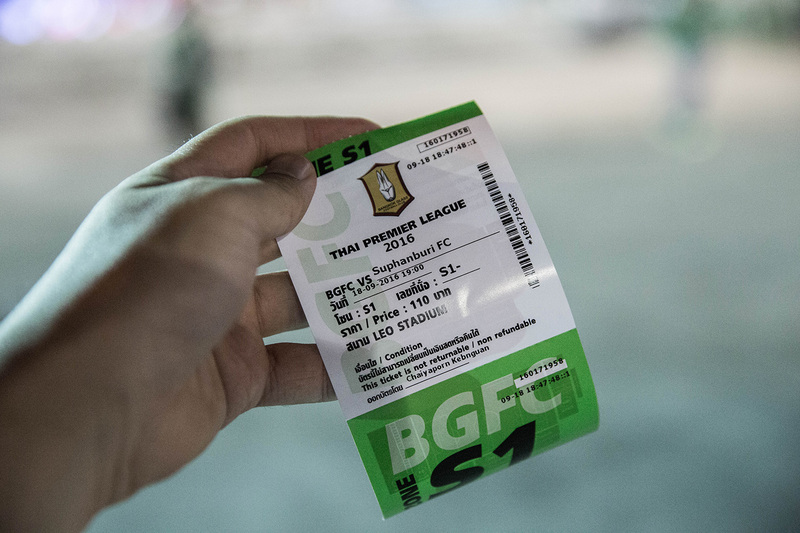 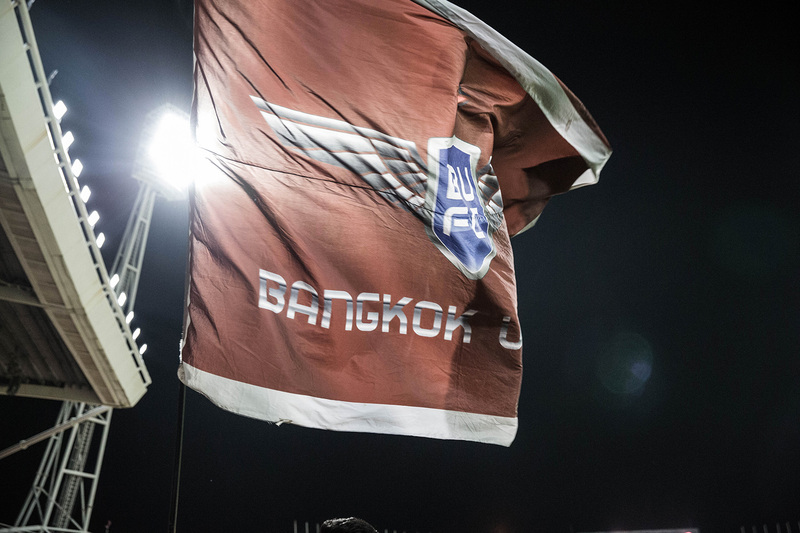 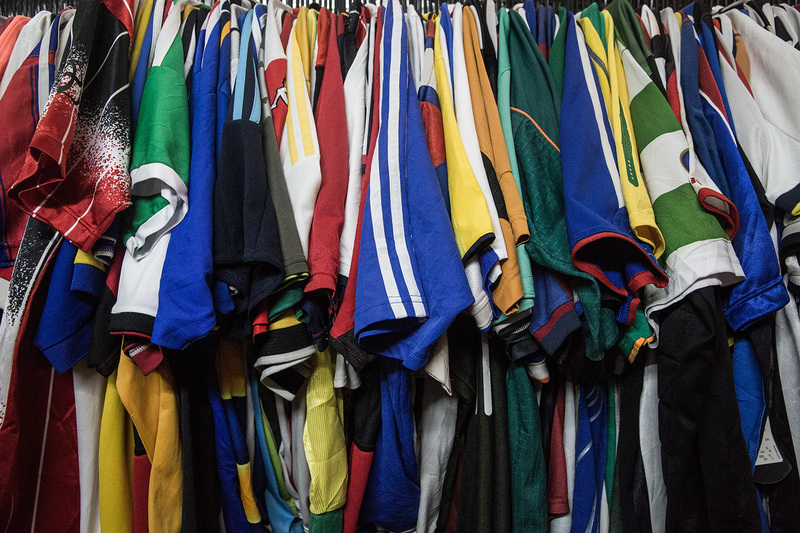 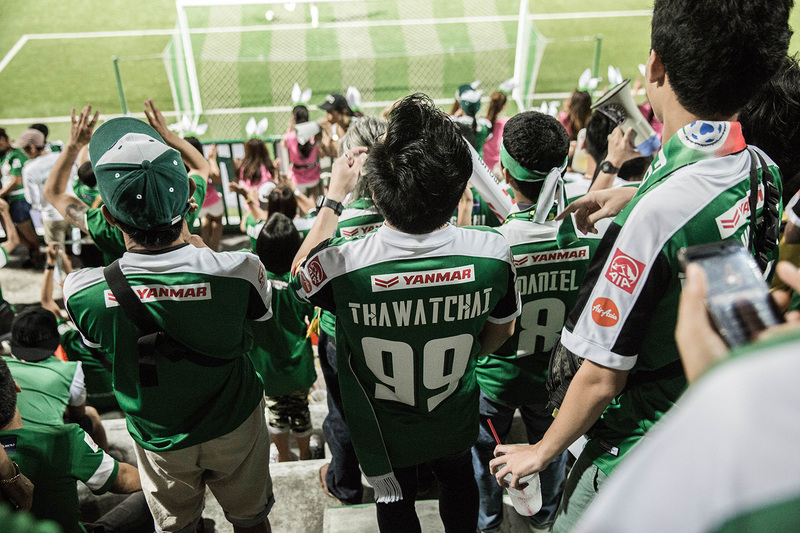 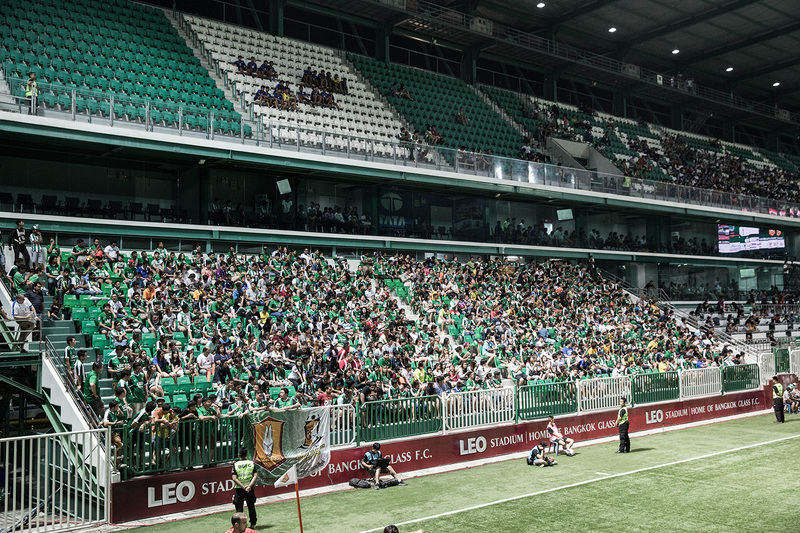 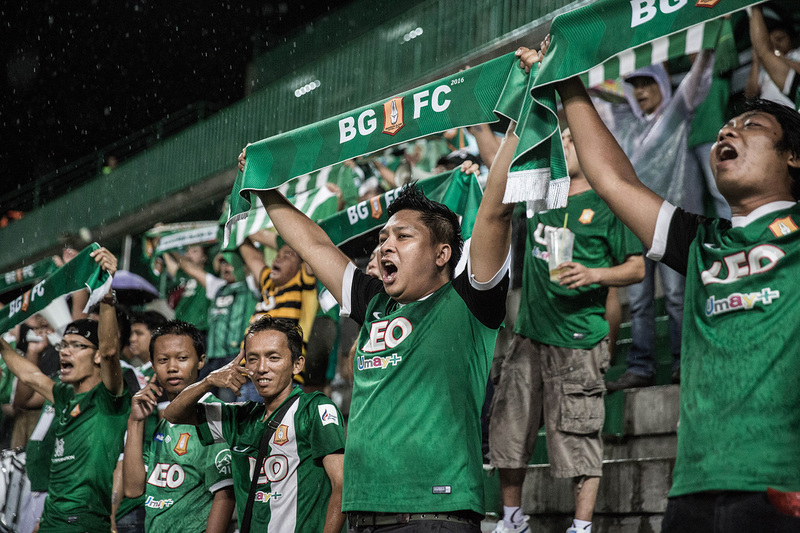 I took this opportunity to learn more about, and immerse myself in BKK’s football culture. 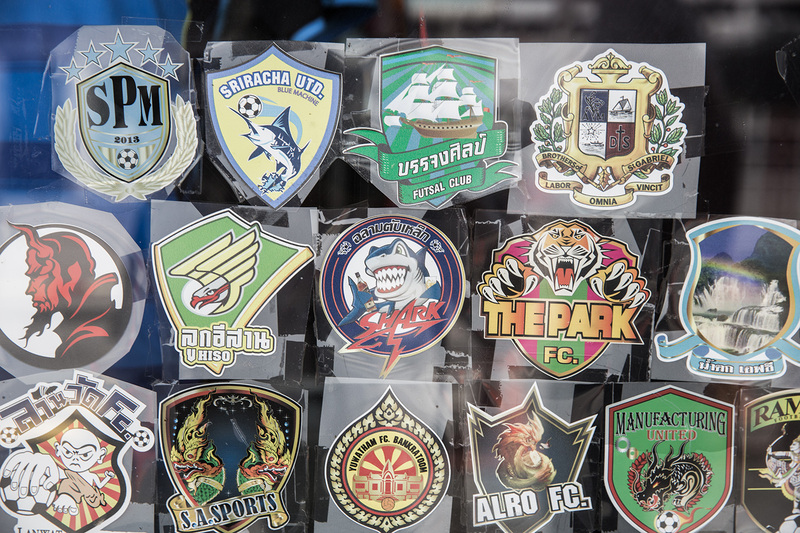 My program for these 2 days were: 1, Go to the stadium and attend Thai Premier League matches in which there are no less than 6 profesionnal clubs in Bangkok. 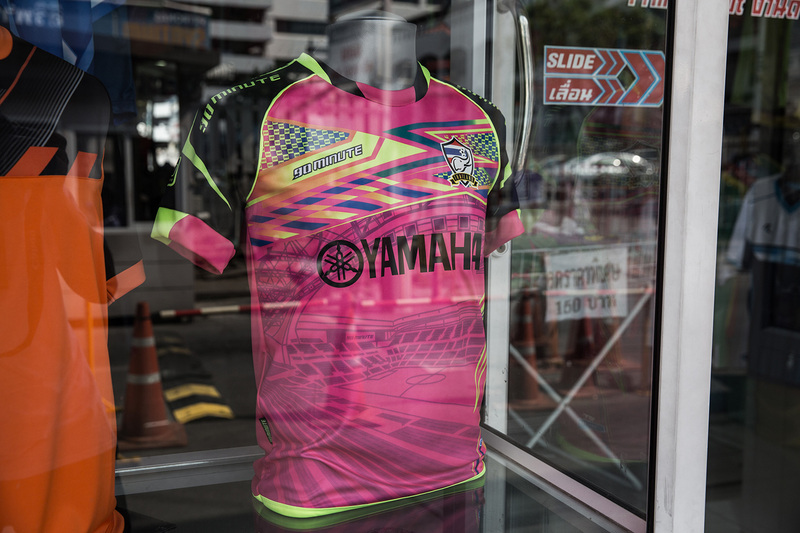 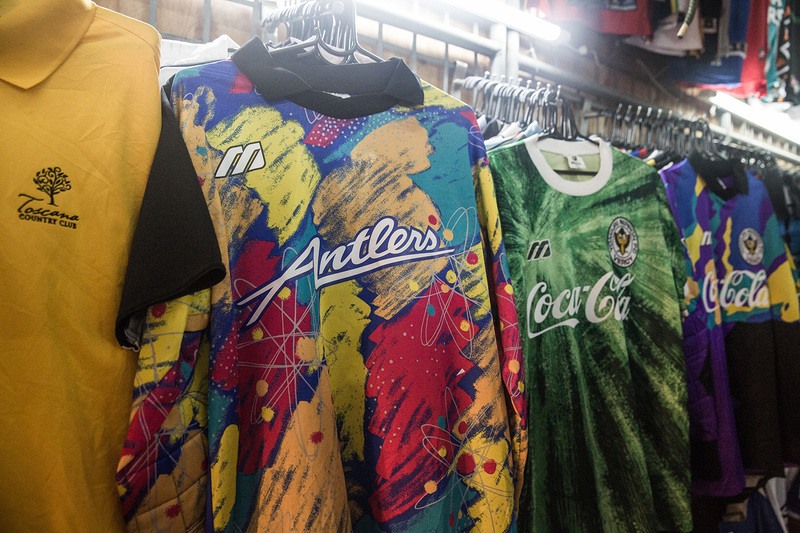 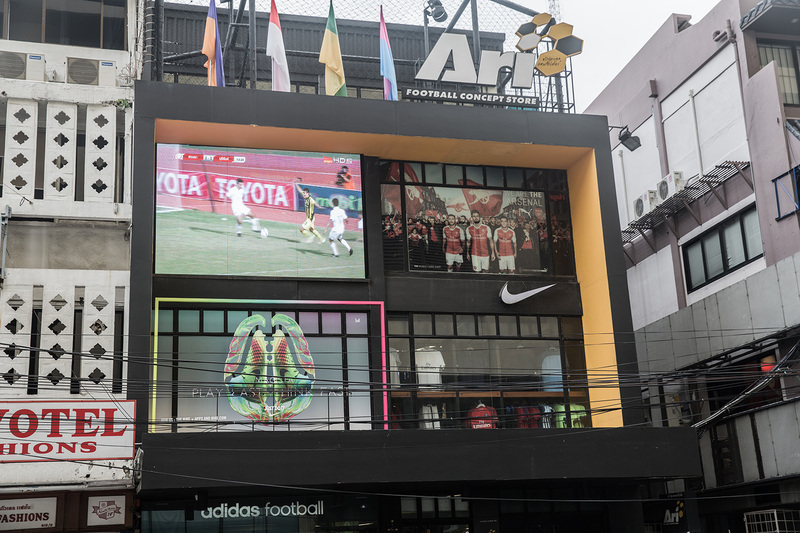 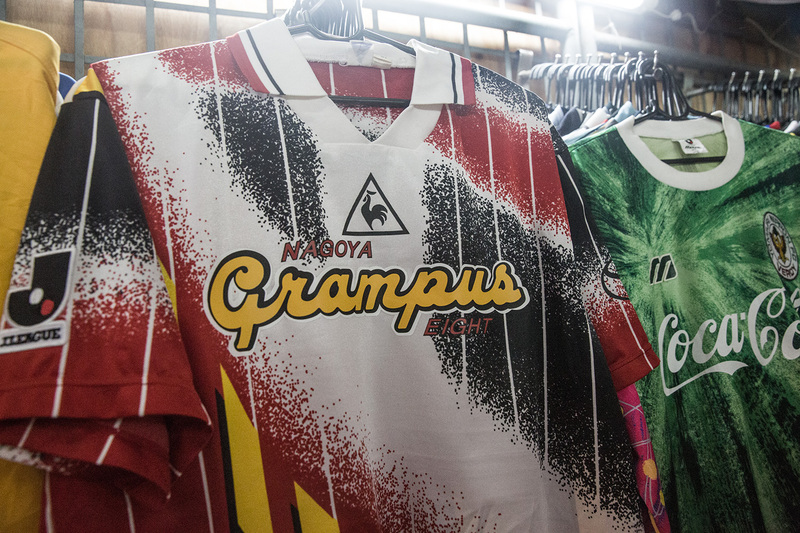 2, go shopping at Ari Football in the Siam district to discover the lastest cleats from adidas, Nike and Mizuno, and then at the many football dealers near the National Stadium to buy 2 or 3 local shirts (actually 5 but please don’t tell to my mum). 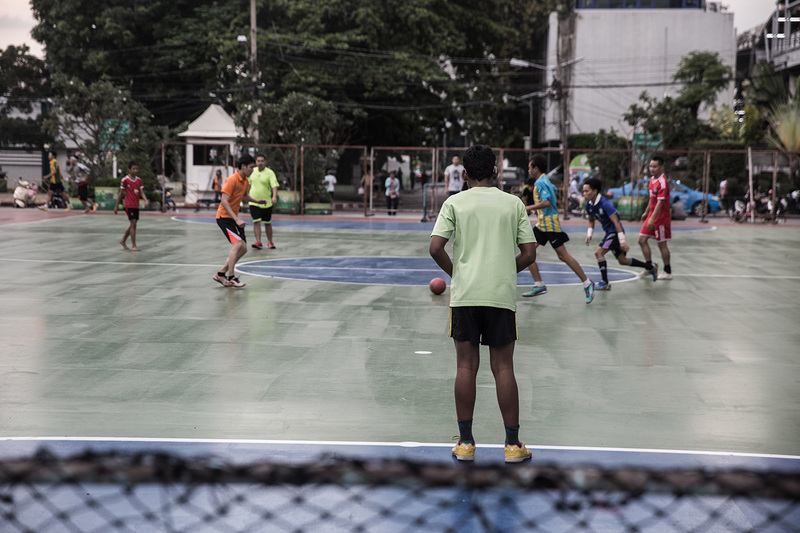 I also had the chance to kick the ball with kids on a playground behind the MBK mall, eat street food for 1 euro, look for some vintage jerseys in the labyrinth of Chatuchak market, try to pick up the cheerleaders during games, and chitchat about English Premier League supporters of Arsenal, Man United and Liverpool. 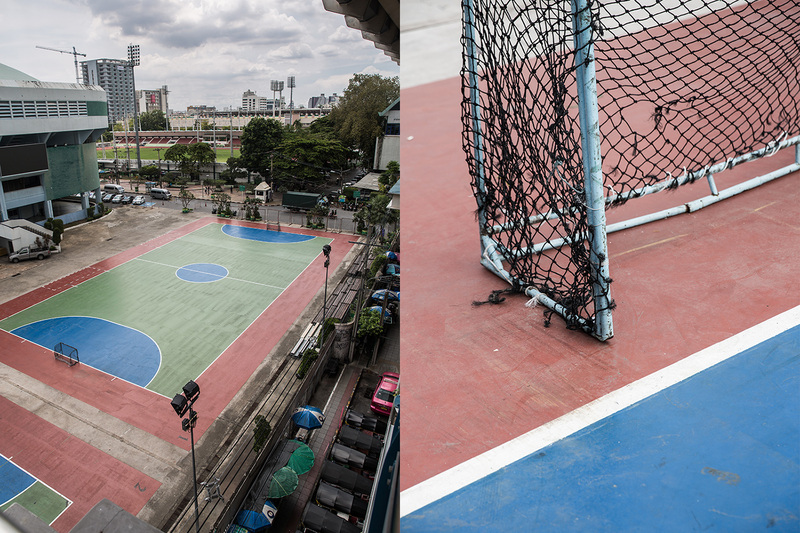 Above is my first ever directed video. 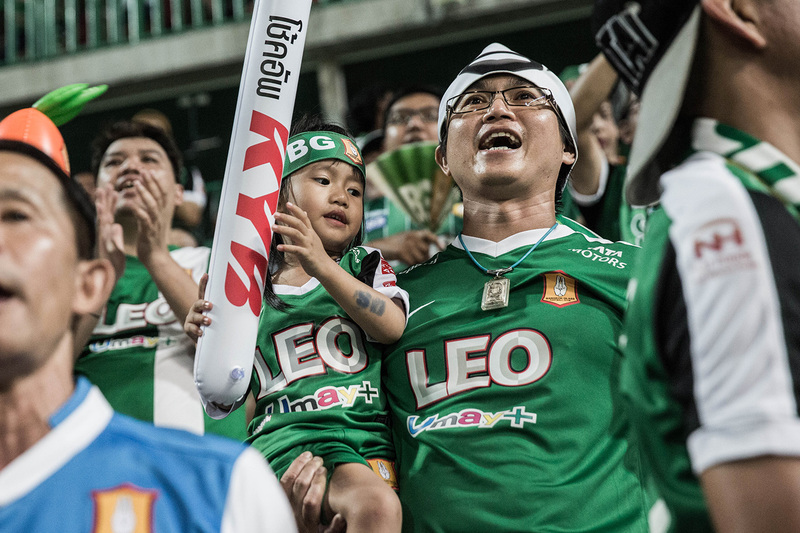 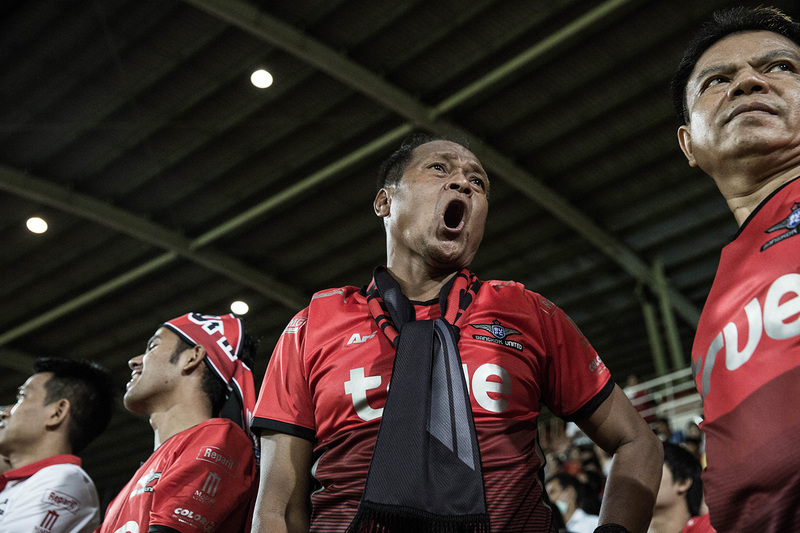 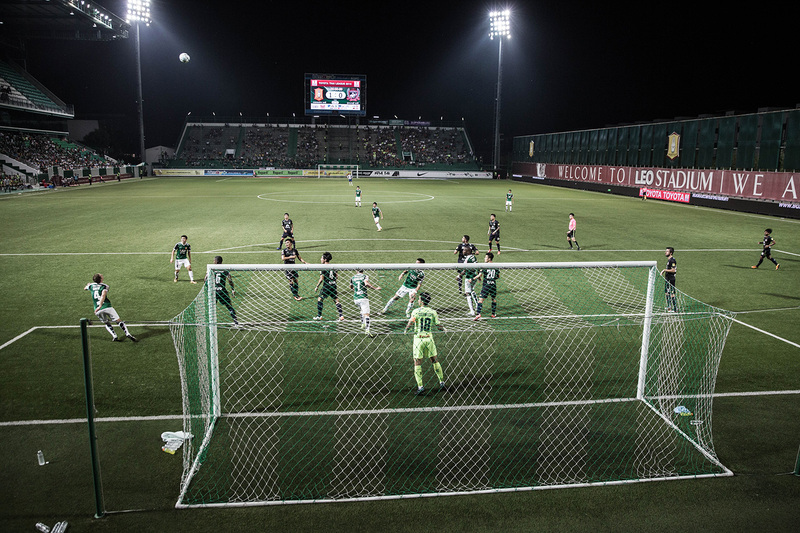 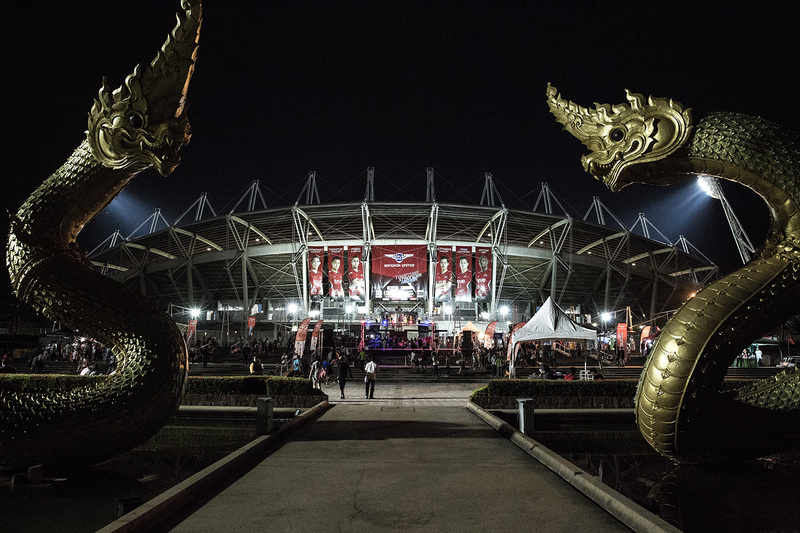 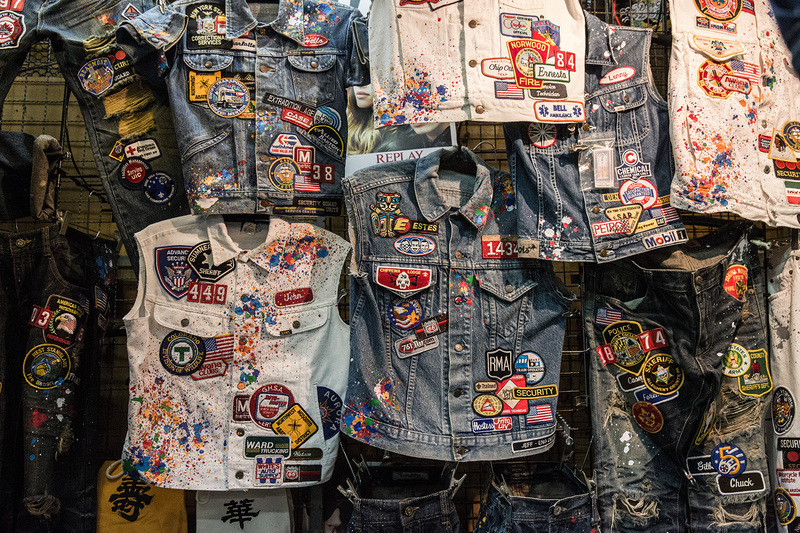 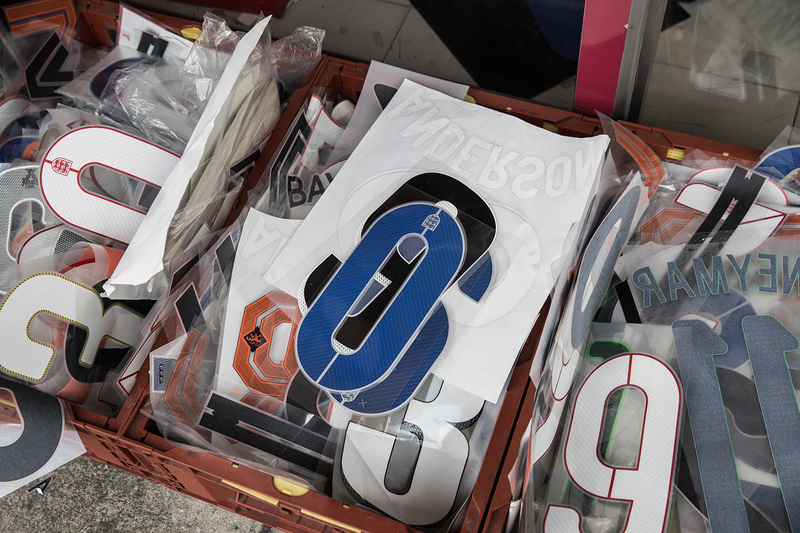 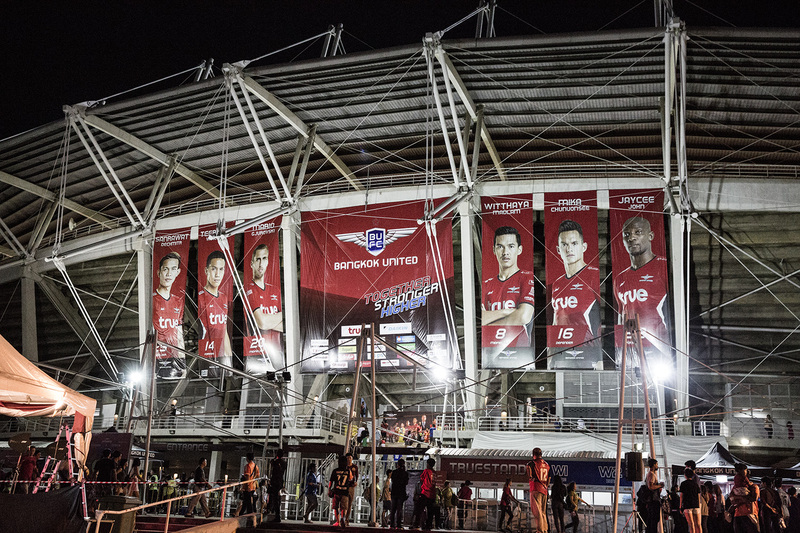 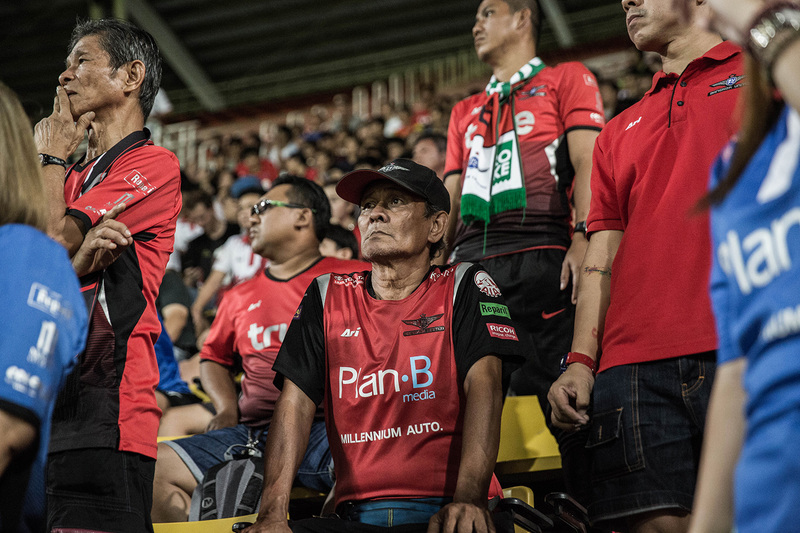 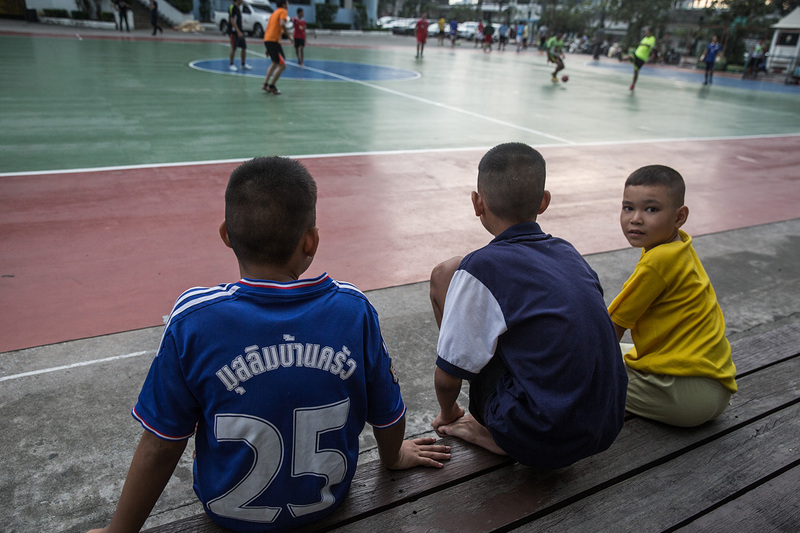 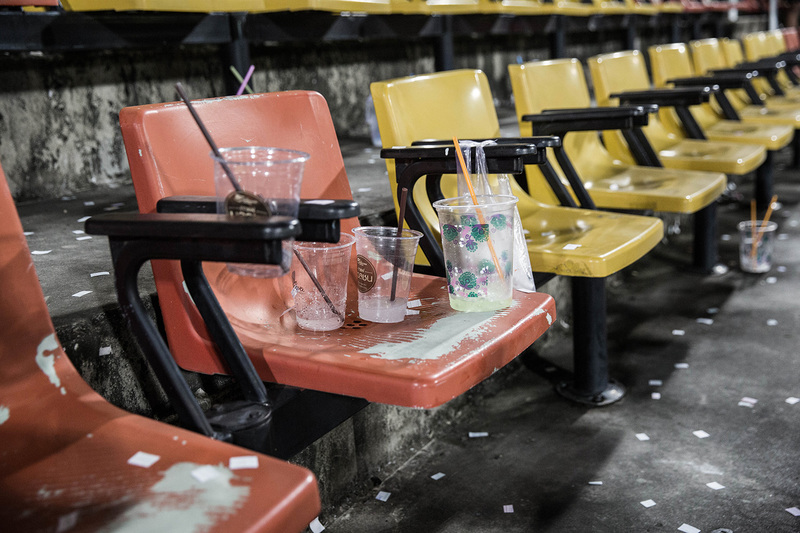 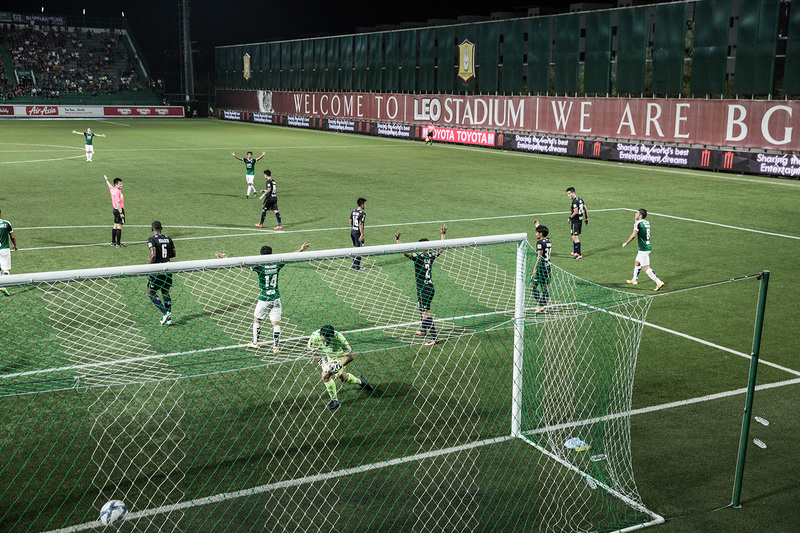 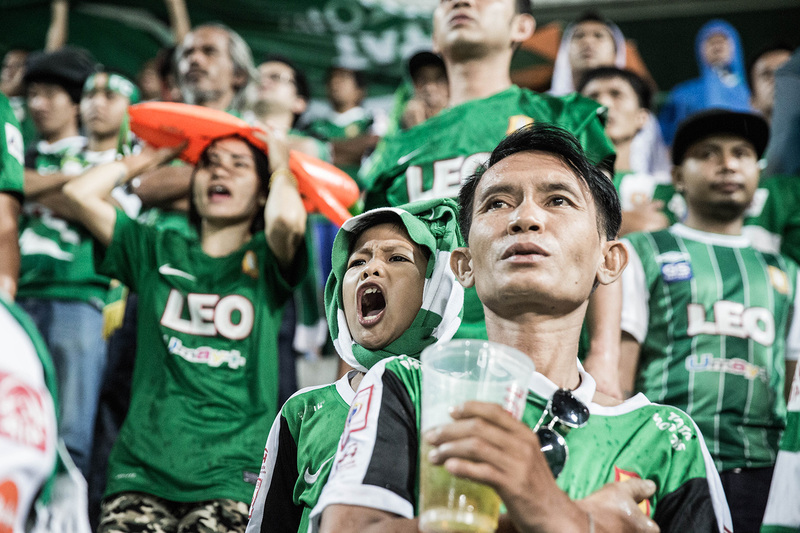 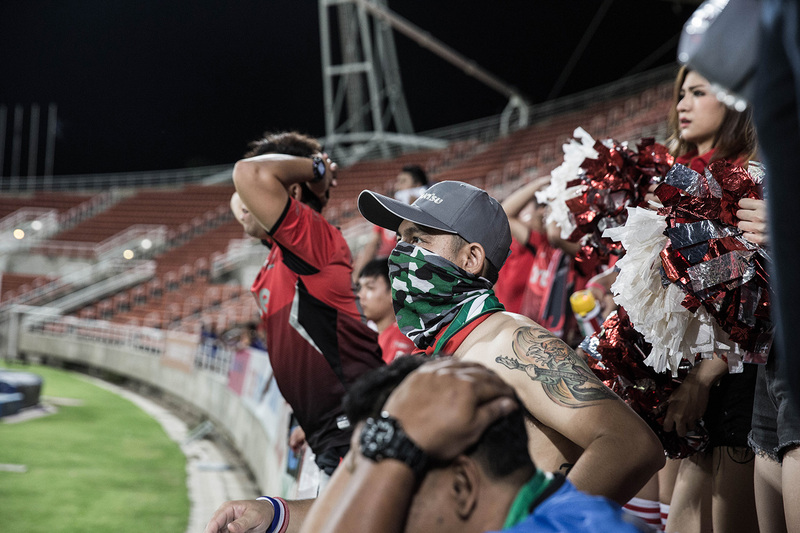 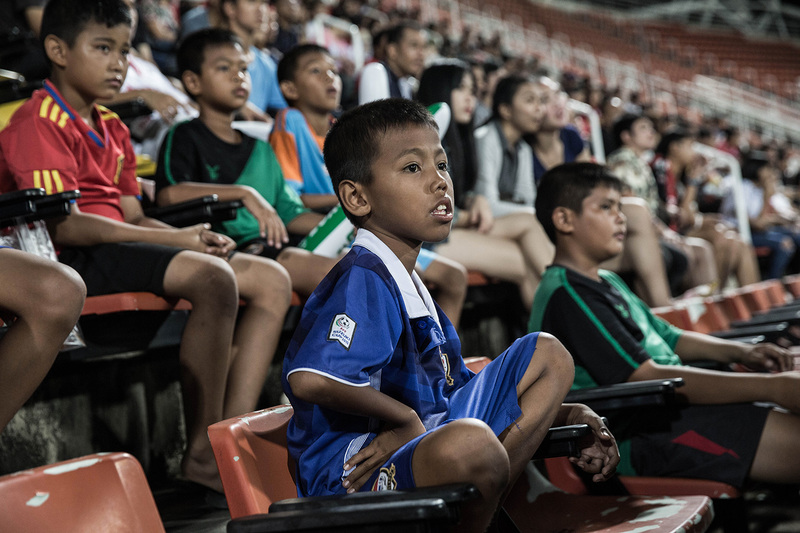 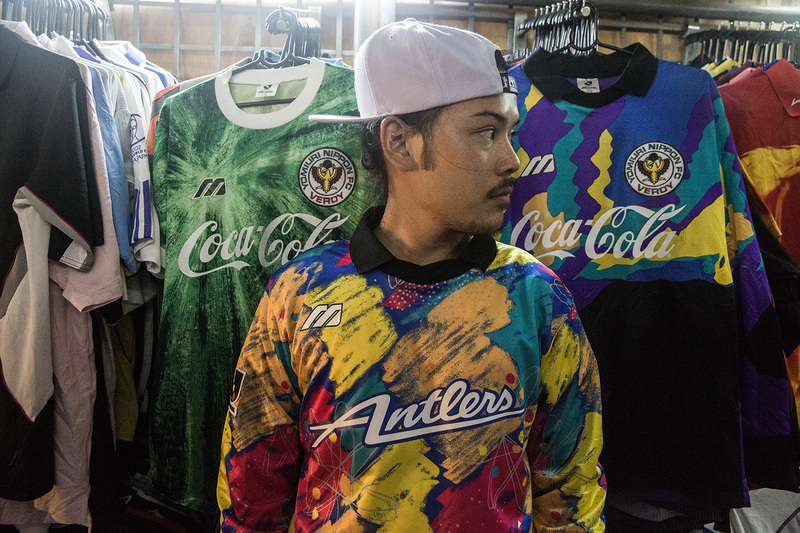 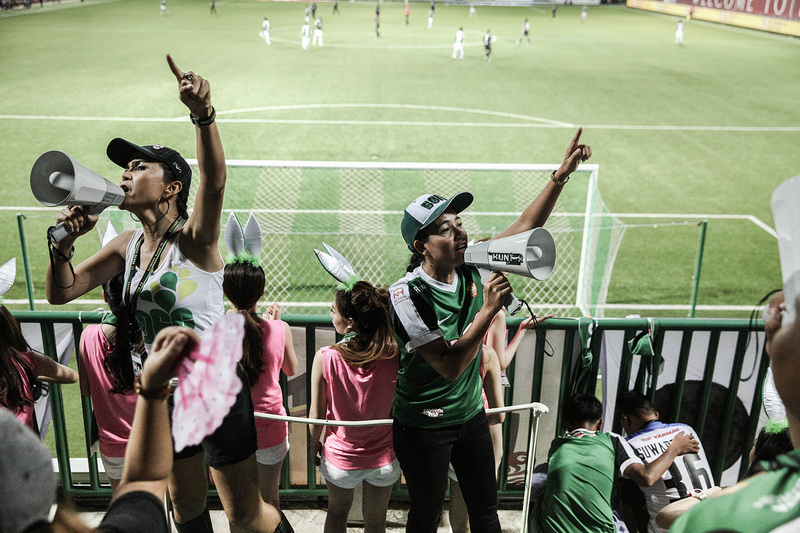 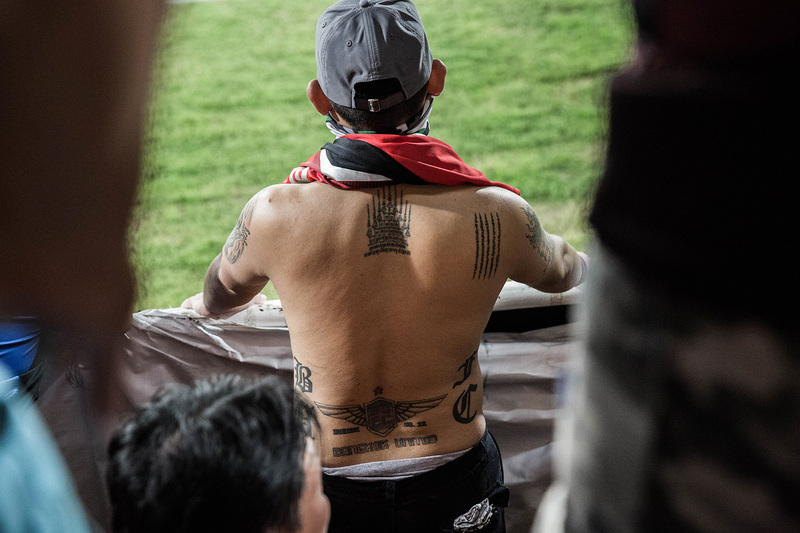 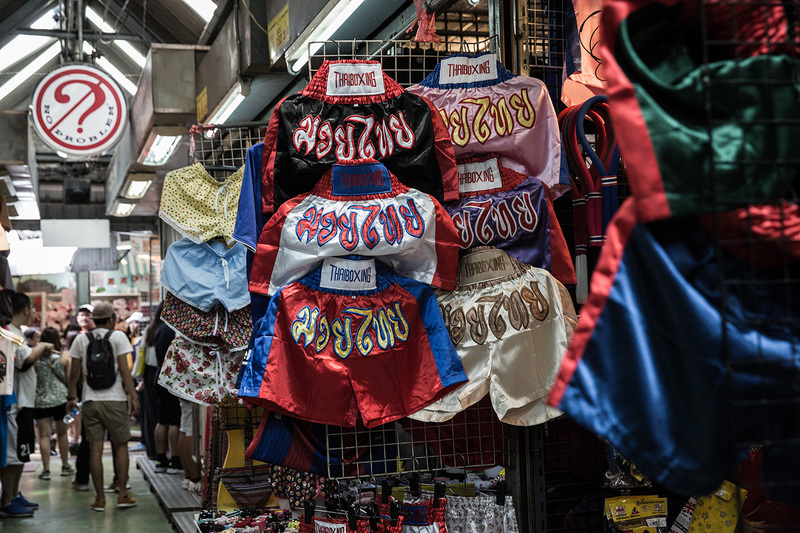 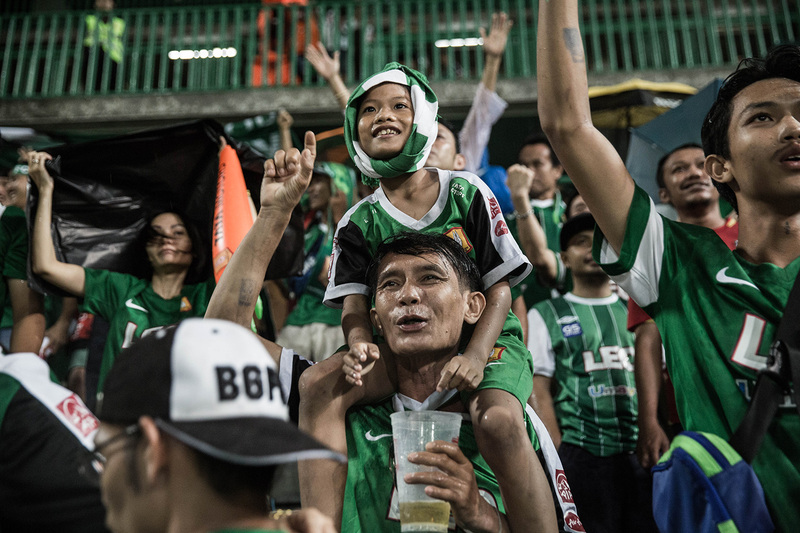 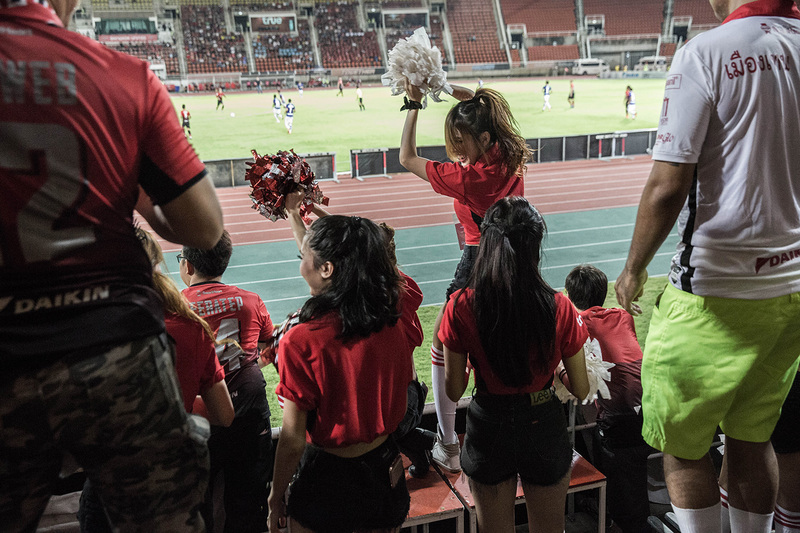 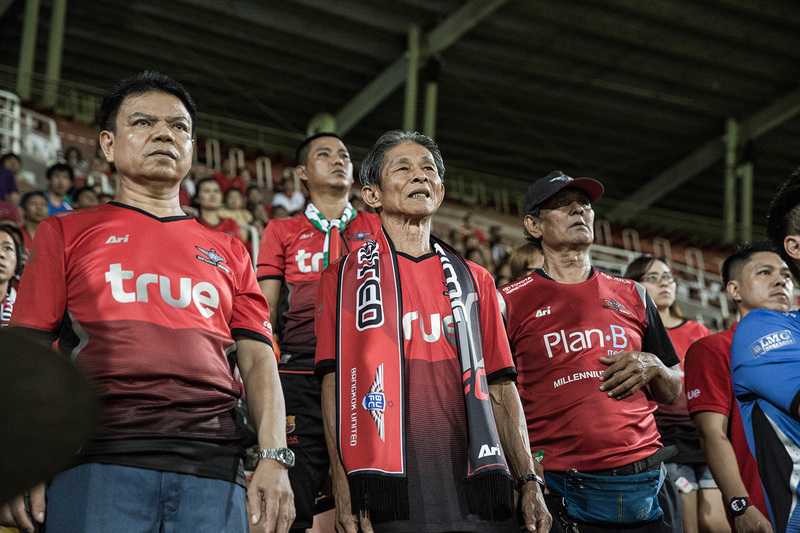 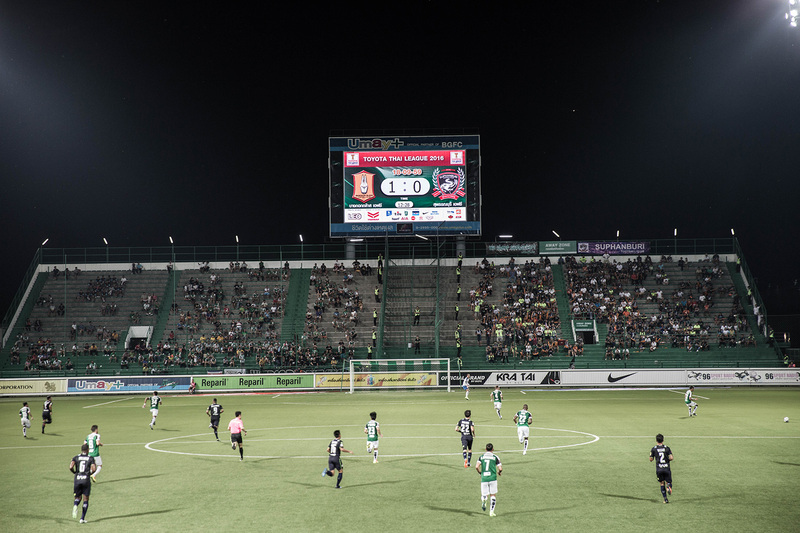 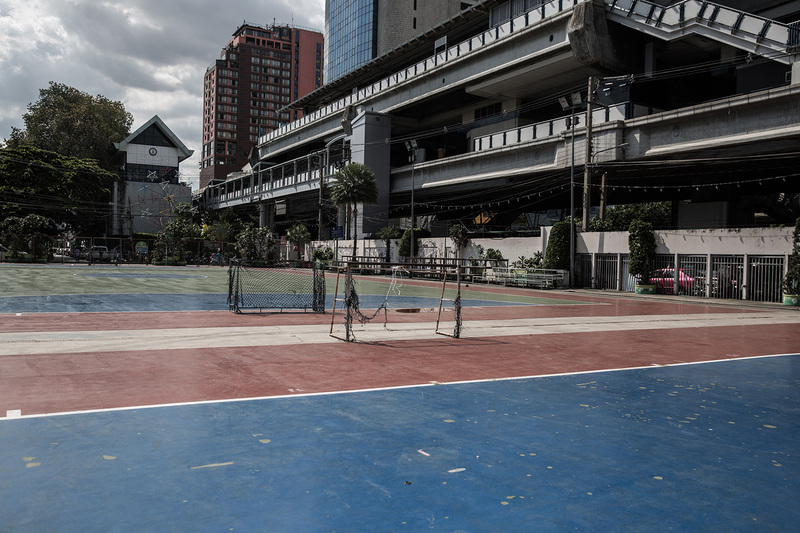 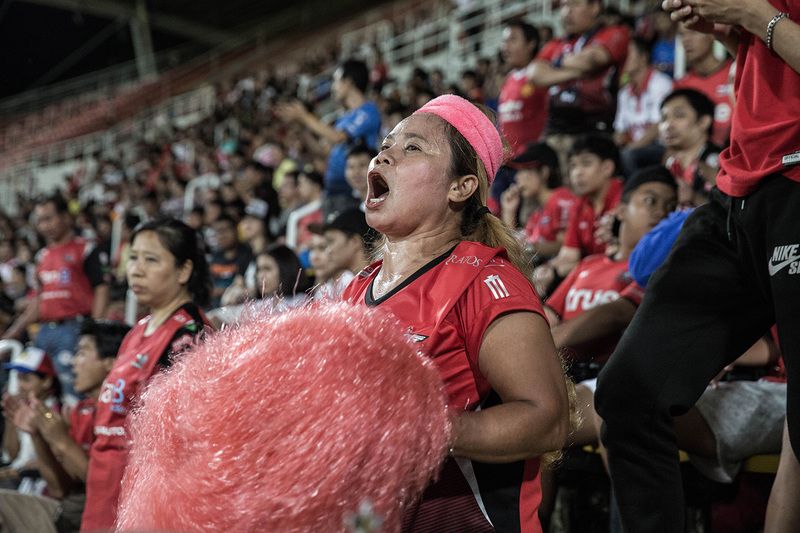 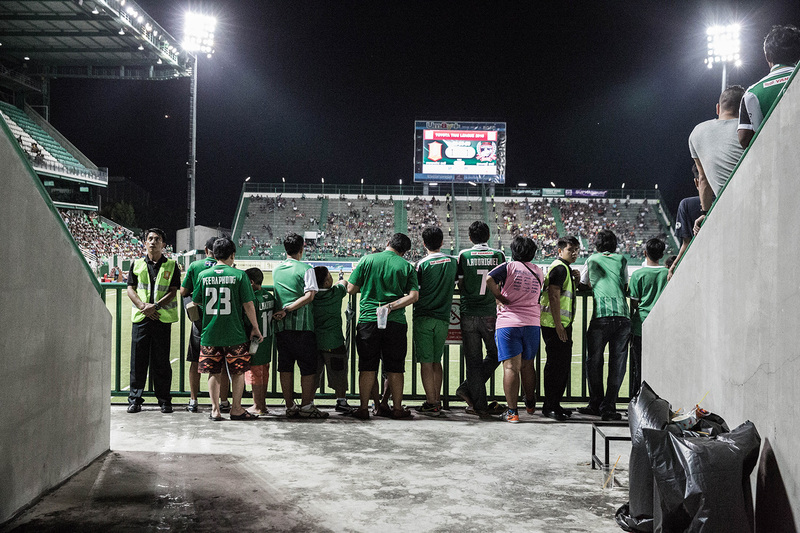 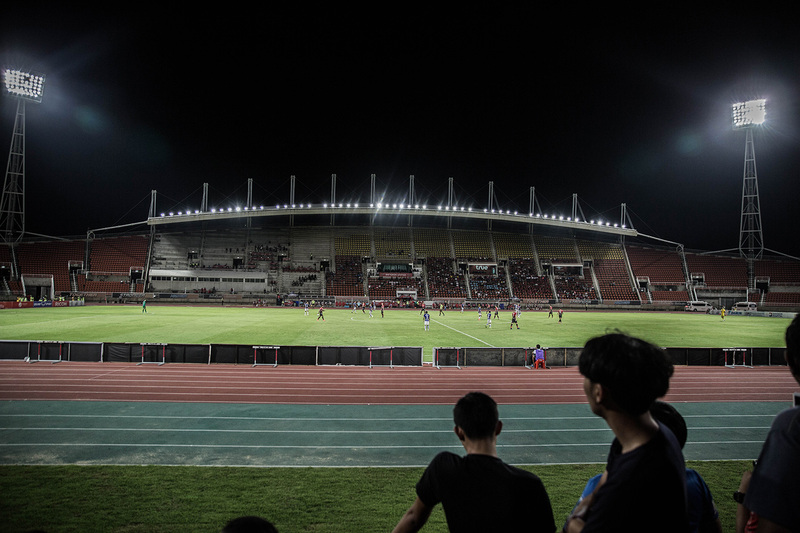 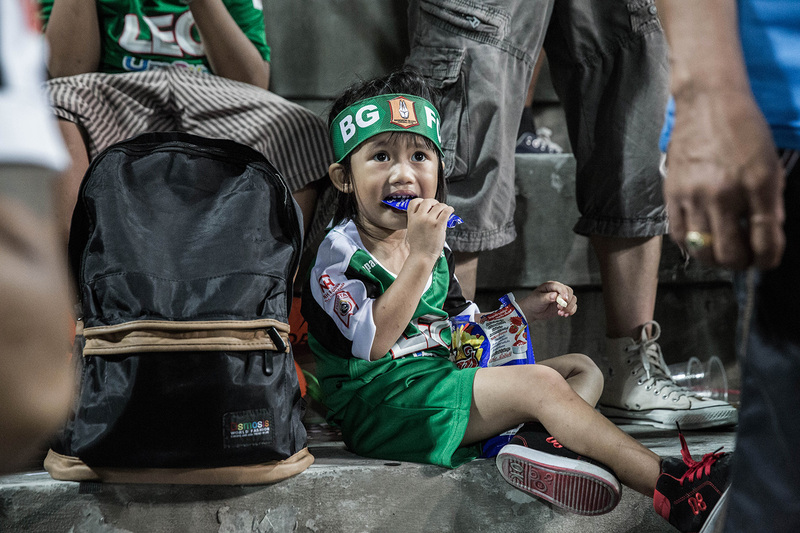 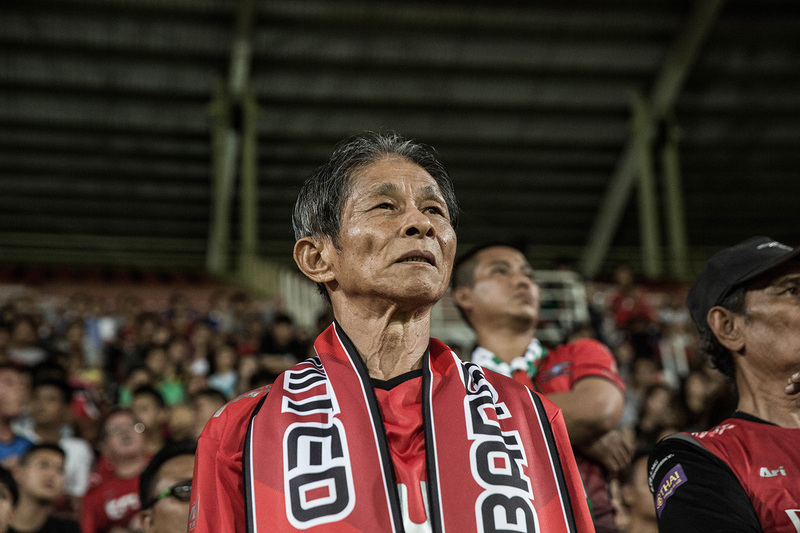 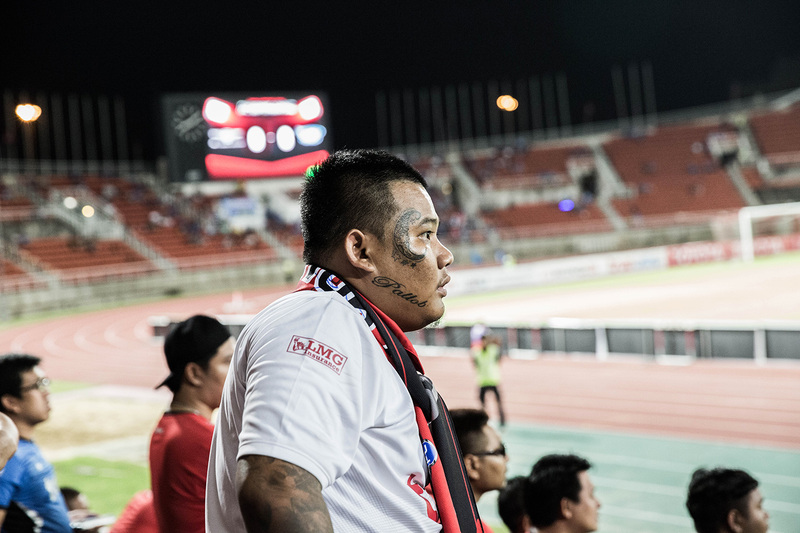 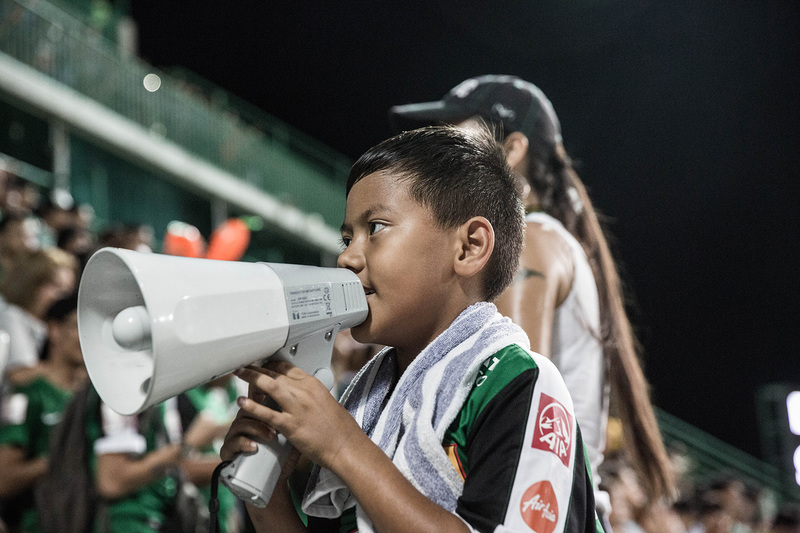 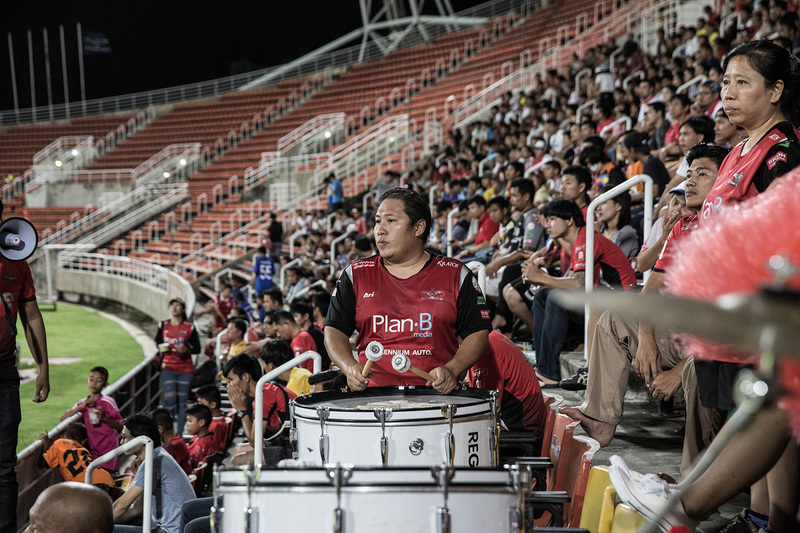 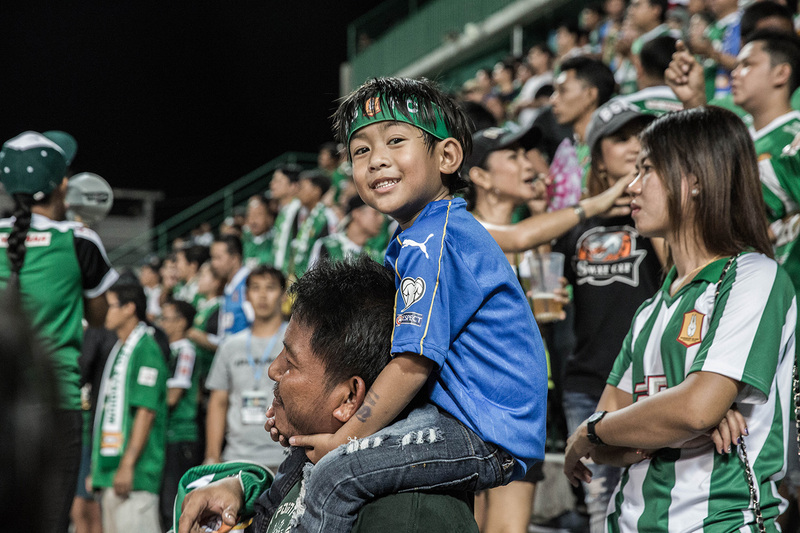 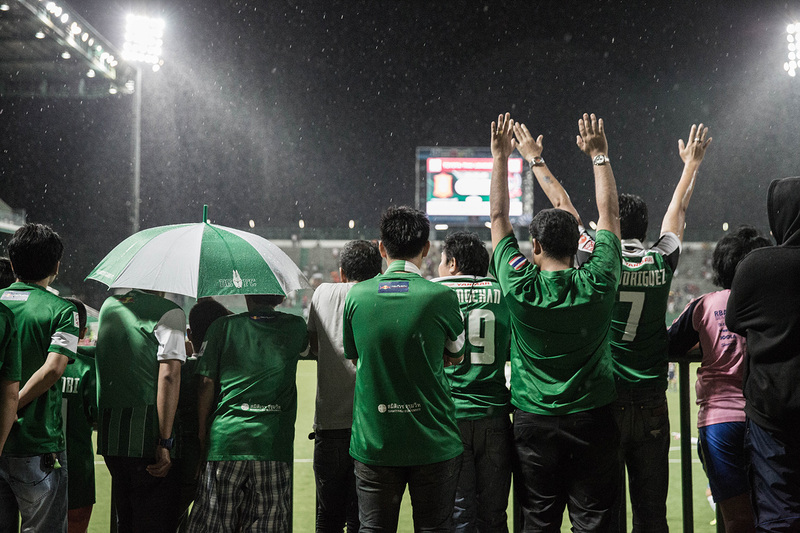 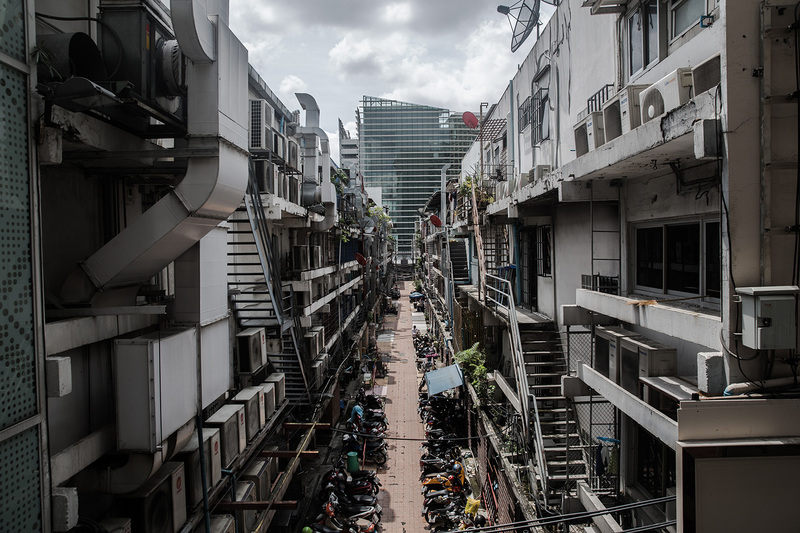 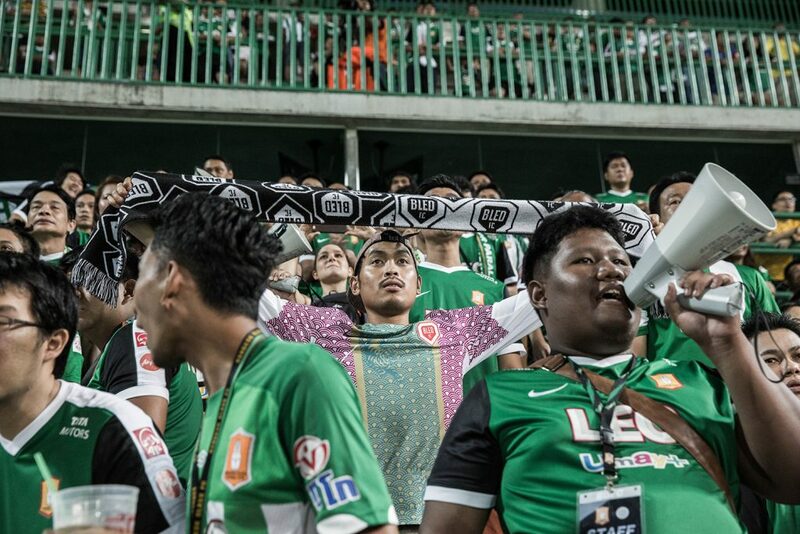 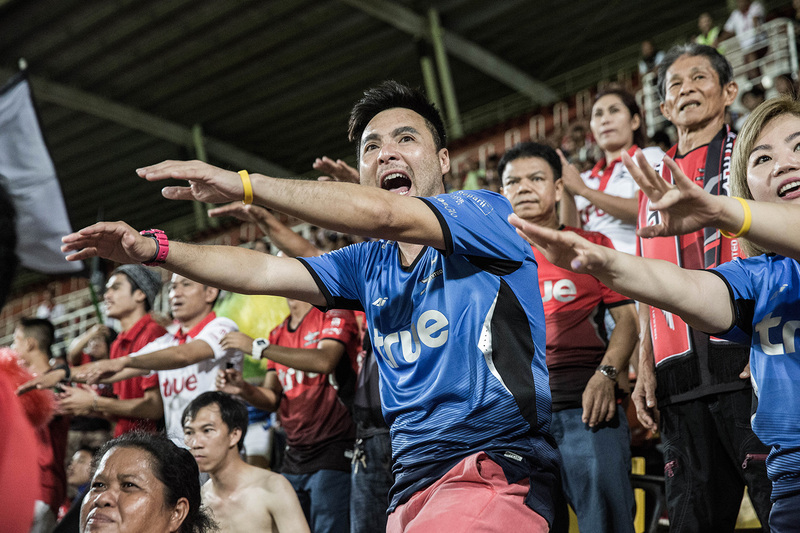 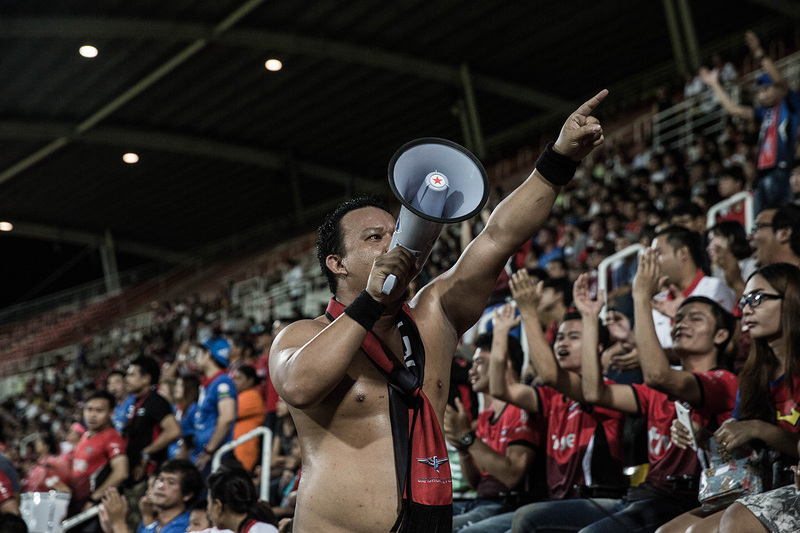 You can find my photo report below – tracing my journey inside Bangkok’s football culture.